FitMod! 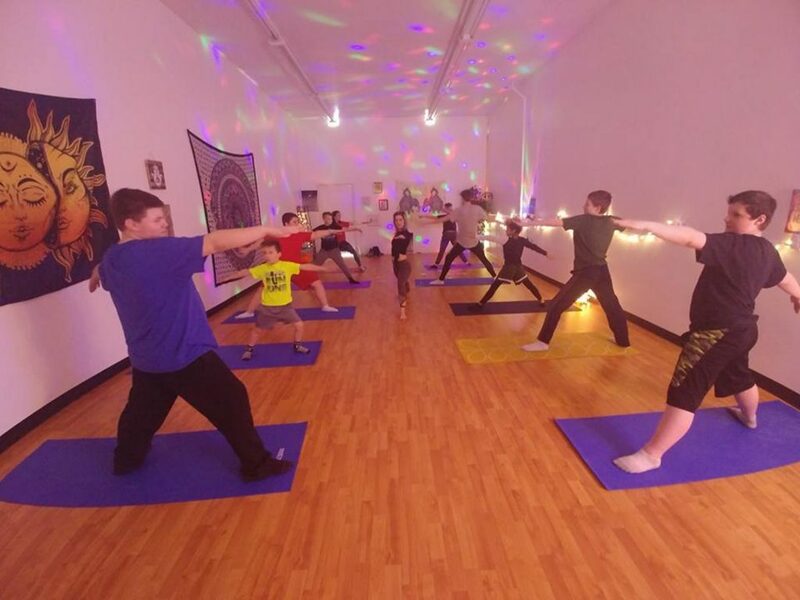 Personal Training and Fitness Studio is located in Milan, Michigan—a small, close-knit community just 15 miles south of Ann Arbor, Michigan and the home of University of Michigan. Founded by Timilee Vaughn in January 2017, FitMod! has experienced tremendous growth in the last year and a half as they continue to be a vital part of the growing town. Six months after her initial opening, Vaughn moved FitMod to their current location nestled in beautiful downtown Milan. Vaughn’s history in fitness began as a competitive powerlifter under the tutelage of a man named Butch Thomas. Unfortunately, Thomas passed away before FitMod! opened their doors but his memory is etched into the bricks of FitMod!’s studio. 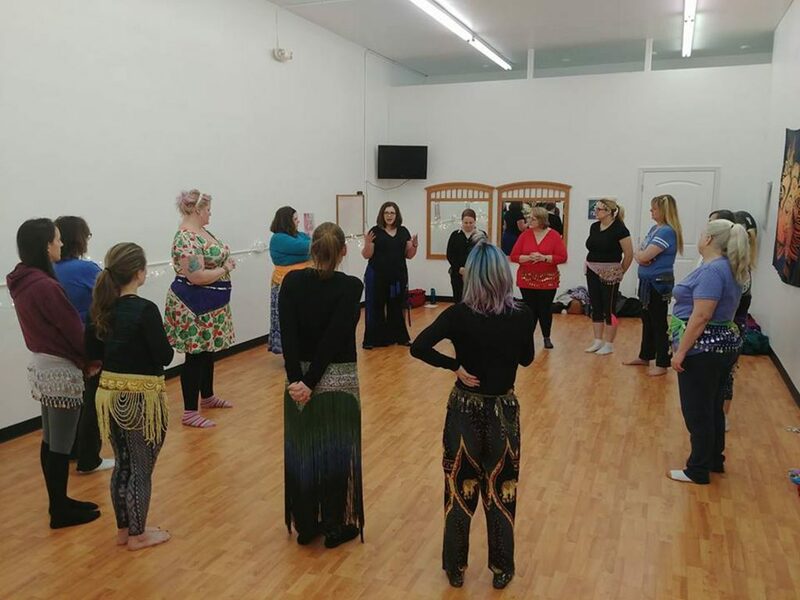 Vaughn also has an extensive history in social work and currently holds NASM Personal Training certifications for both women’s health and weight loss. FitMod! specializes in personal training but offers a strong emphasis on mental strength as well. 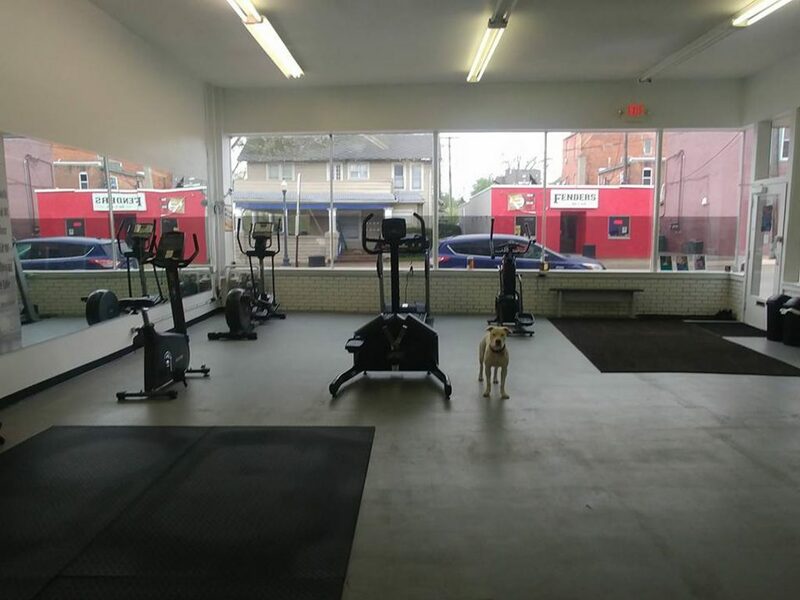 Vaughn believes clients at FitMod! can’t have fitness and strength on the outside if they also don’t have it on the inside. In addition, FitMod! offers classes like Yoga, Cize Live, TurboKick Live, Zumba, PIYO Live as well as a strength training-focused circuit class. Recently, FitMod! became an official Weight Watchers location as well. 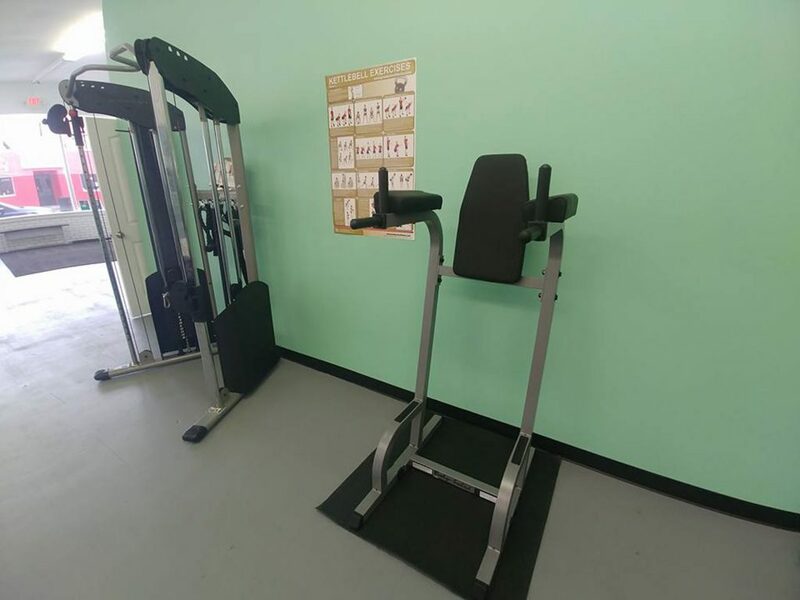 When deciding on the right strength and fitness equipment for FitMod!, Vaughn focused primarily on quality and durability. As mentioned, Vaughn and FitMod! worked with Ann Arbor-based Body-Solid dealer Exercise Warehouse to purchase and install the equipment inside her studio. FitMod! 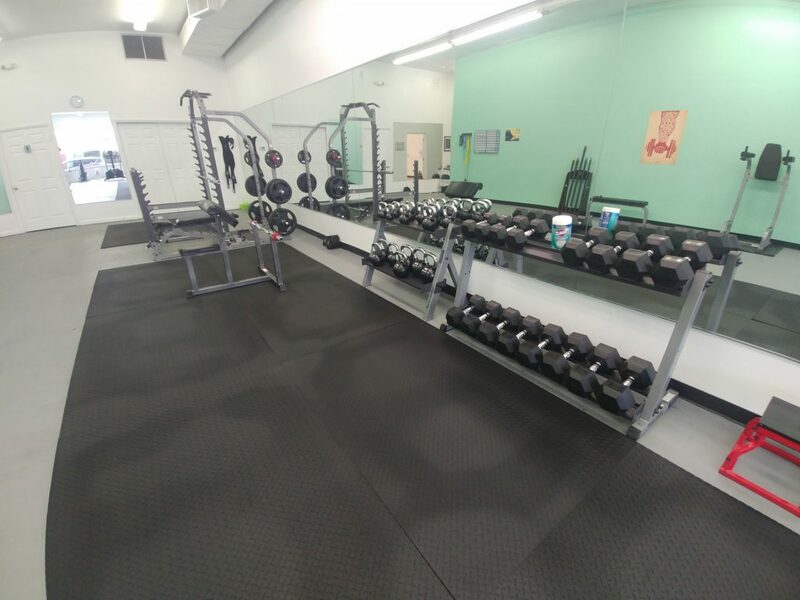 has no shortage of Body-Solid equipment in their facility including the SMR1000 Multi-Squat, GVKR60 Vertical Knee Raise & Dip Station, weight plates, benches, dumbbells, kettlebells, plyo boxes and more. FitMod! will continue to be an important part of the Milan community as Vaughn is on the board for “Moving Milan Forward” and was precise in her selection of a centrally-located downtown storefront. FitMod! prides itself on being different than the box gym now and in the future. For more information on FitMod! 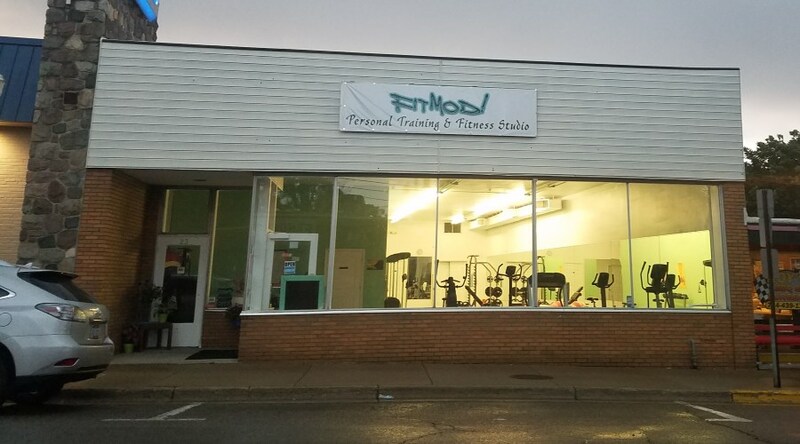 visit their website at fitmod.net, like them on Facebook at facebook.com/FitModification and follow them on Instagram at @fitmod_48160. To learn what Body-Solid can do for you or your facility, visit us at bodysolid.com/markets, email sales@bodysolid.com or call (800) 833-1227.